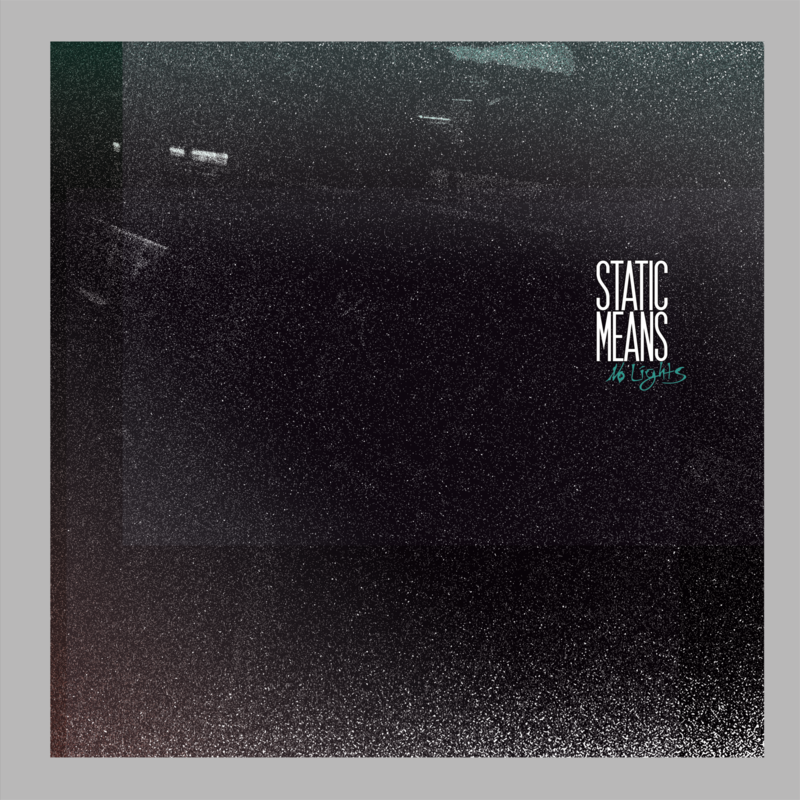 we‘ll be releasing our new and first 12′ record „no lights“ on the 9th of december…YEAH! the release show will take place in leipzig – connewitz…watch out for poster!! Du browst gerade in den Static Means Weblog-Archiven nach dem Monat Dezember 2017.